Sam Coronado began his career as an artist in 1969, when he was hired as a technical illustrator at Texas Instruments, and has worked in the graphic arts field ever since. He has owned art studios in Dallas, Houston, and Austin, and has illustrated books and magazines in the United States, Mexico, and France. 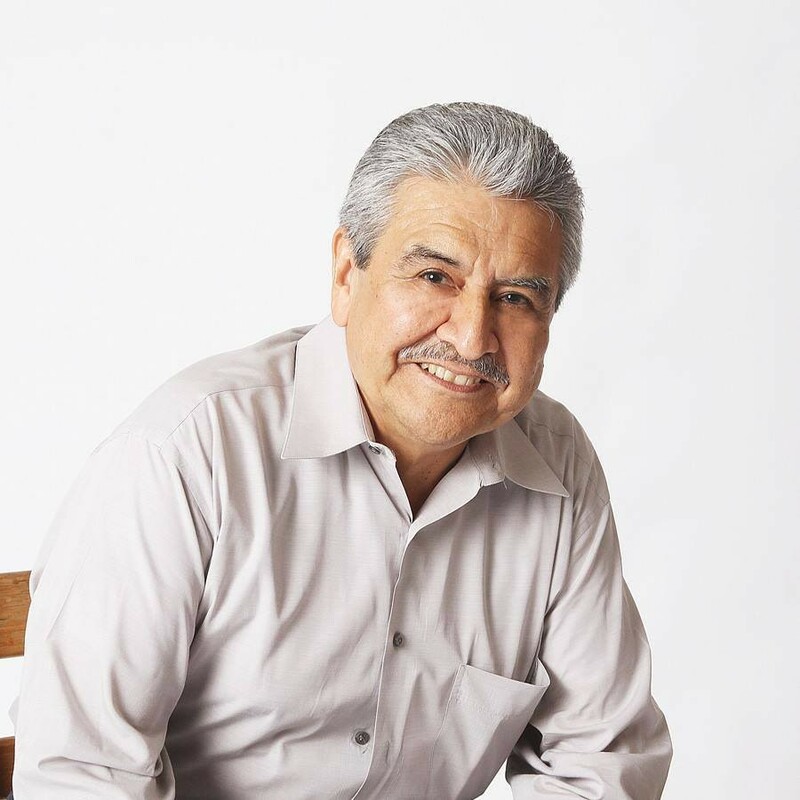 He has created logos for companies such as the Pedernales Electric Cooperative and has illustrated magazine articles for Hispanic Magazine. Coronado is a painter turned printmaker. He started painting in oils and acrylics and has experimented in various media including printmaking techniques, which eventually led to his latest endeavor, Serigraphy. His graphic art skills have always kept his Fine Art alive and well. His artwork has been exhibited in the United States, Mexico, Europe and Africa. In Austin, Texas, he was a co-founder of Mexic-Arte Museum, the state’s official Mexican and Mexican-American art museum. He also founded the Serie Project, a non-profit organization with a mission to create and promote serigraph prints created by Latino artists and others in a workshop environment. Artists from Texas, the United States, and abroad have participated in this project. In conjunction with Coronado Studio, a print shop that produces screen-prints exclusively, the Serie Project administers and produces fine art prints, which travel at exhibition venues around the world. Since 1986, Coronado has taught art and lectured on Chicano art in numerous museums, art schools, and universities throughout the United States. He was a Professor at Austin Community College in the Visual Communication department in Austin, Texas from 1986-2011.